ProInterview is a science backed up job interview readiness preparation platform for job seekers where they can have a job interview simulation with human resource professionals using latest online video technologies. ProInterview offers an exclusive opportunity for job seekers who don’t feel ready for the interview they will have. By putting them in a live online simulation of the job interview they will get, with face to face human resource experts. After the interview, human resource experts gives a full detailed feedback to the applicant, how to improve his talking skills, how to answer the trick questions. Also the applicant gets the full video of the interview, so that he can watch and improve himself. 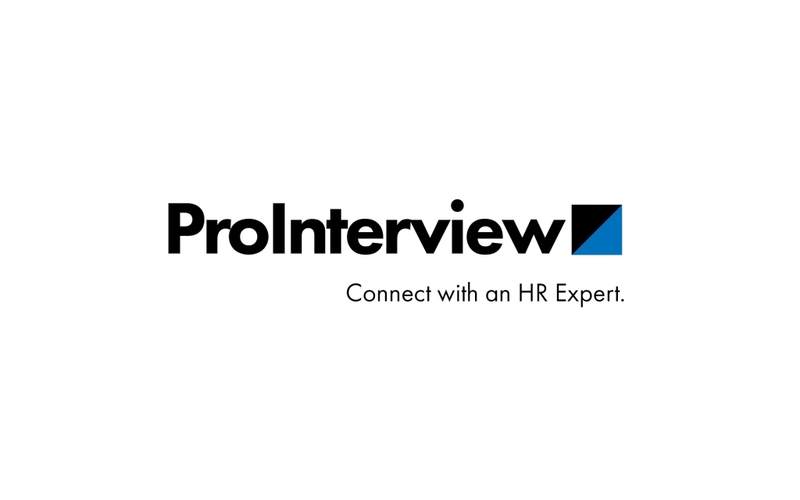 ProInterviewer is a human resources professional who have recruited more than hundreds of people and sharing his/her experiences and secrets of recruitment with the ProCandidates. A ProCandidate is a successful prospective employee, who knows what he/she is doing by getting every advantage to get the job they want, who gets really prepared for the upcoming job interview. Remember there is huge competition out there. It may be your first job interview, you may be changing your career, you may be thinking it is time for a higher position application, you may be getting an abroad job interview which you don’t feel ready. ProInterviewers are here to help you. Is it different then a real Job Interview? No, and it is scientifically proven, online job interview simulations are as real as conventional ones. Millions of people are dealing with the job interview anxiety and most of them miss their chances to become employed in this huge competition not because of their lacking skills, because they were not ready for the questions which would be asked or how they should act. Practice makes perfect, you will gain insights about the trickiest questions and how to answer them by professional feedbacks by ProInterviewers. You will get a quick online feedback at the end of the interview. Were you too comfortable, were you too shy, were you anxious, what can you do to improve your success chance. You will get a full detailed ProInterview report from the human resource professional, who have recruited hundreds of people before and you will have a chance to get your score to a higher level. You can finally understand what they are really scoring and rocket them easily. You will get the recording of the ProInterview video, so that you can also work on the things you may notice, believe us you won’t believe that you are the person in that video. It will also help you understanding yourself with an outer view. Sign Up with your Linkedin Account. Choose the time you want to have the ProInterview. You will see a calendar to choose the job interview simulation time which suits you best. ProInterviewers with their expertise and ratings will be listed for your available times. Post the job details you will apply. If you can post as much details as you can ProInterviewer can put a more challenging experience for you. Pay and get ready for the simulation. The payment wil be held in our secure system and transaction will only after your approval. Practice, practice, practice makes perfect.